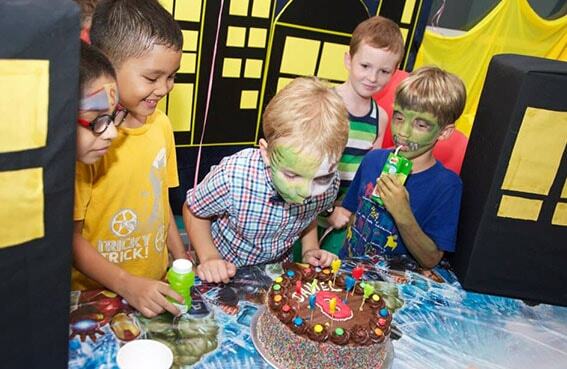 Contact our PartyMojo office at 65696992 or Sales 81606655 / Yolanda 81606622 to enquire now! 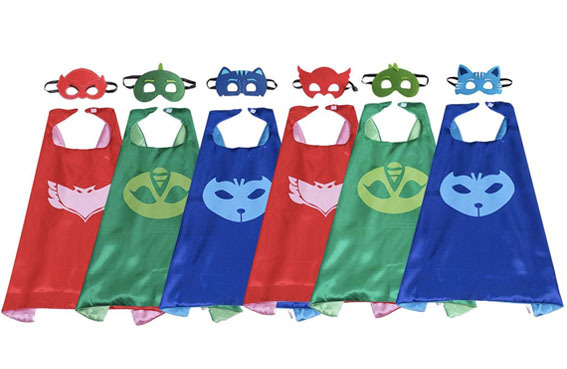 Drop us a quick email at [email protected] today for your very own PJ Superhero Themed Party! Where do you go after falling asleep? BOOM!! BAM!! You enter into your dreams and become a PJ Superhero! Put on your mask and capes and save the day! 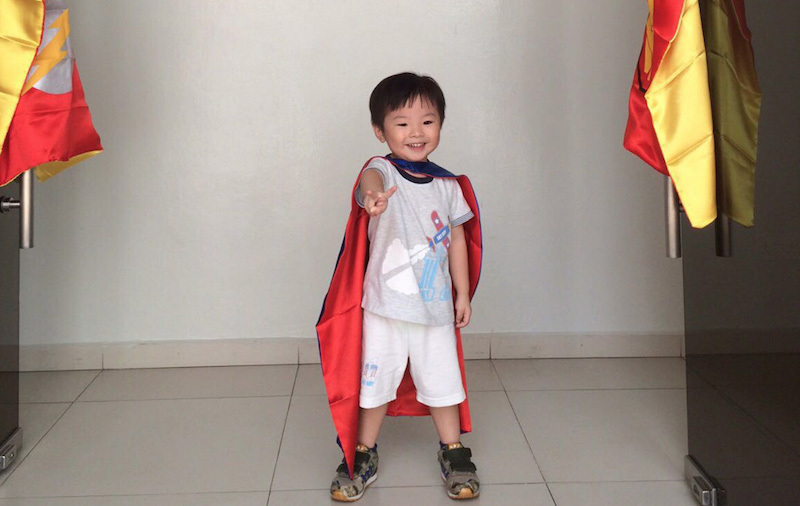 Together with friends, PJ Superheros play games and have tons of fun! Request for superhero animal amulet paintings and their favourite character’s balloon sculpting! 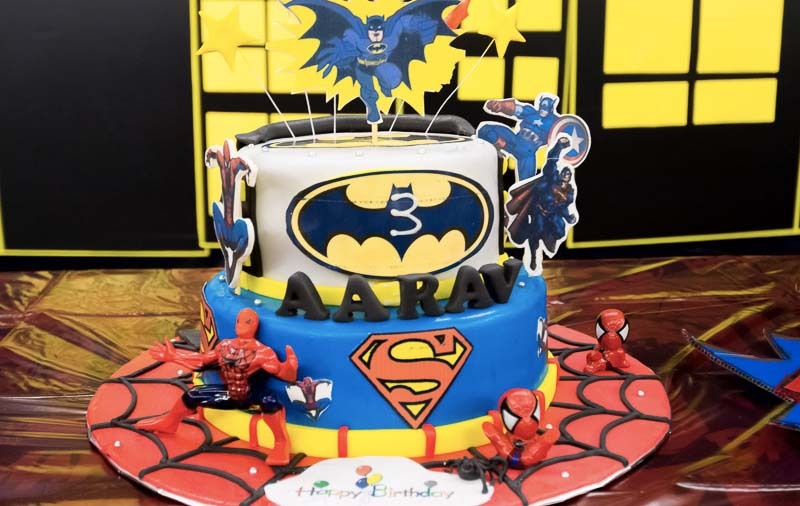 It’s going to be a terrific adventure with PJ Superhero Birthday Party Theme! End of the party with a cake cutting ceremony by the PJ Superhero backdrop! 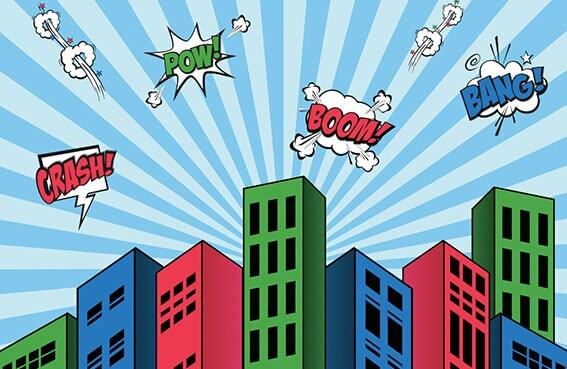 – 2 hours rental of 3M (width) x 2M (height) PJ Superhero scene setter for photo taking! 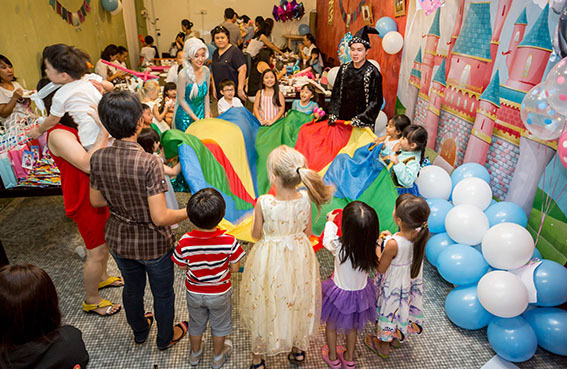 – 50 decorative Blue, Pink and Green air filled balloons around the room! 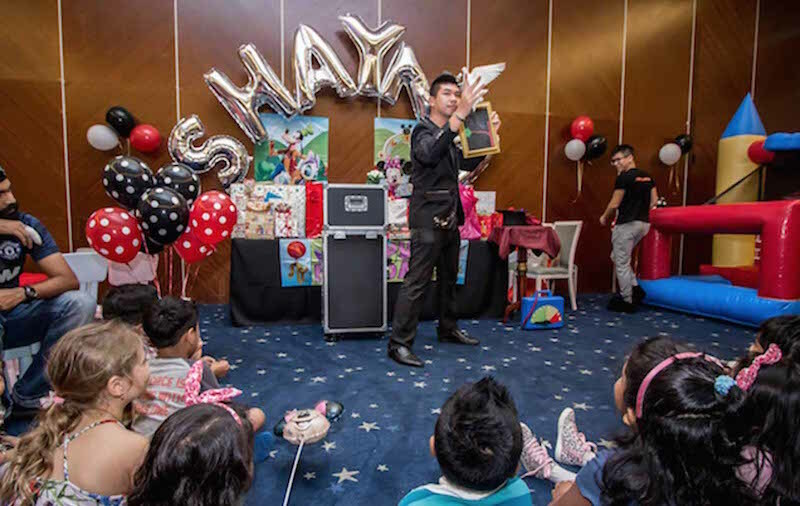 – A pair of PJ Superhero themed 1.6M tall balloon column with PJ Superhero laser cutouts. *PartyMojo Team will need 2 hours before the party to set up the venue. – Huge selection of songs from our party playlist! – Brings out the party atmosphere! 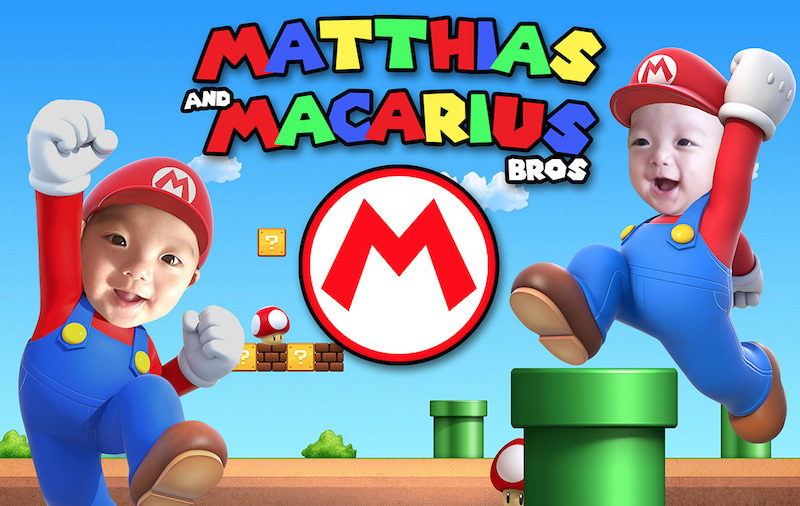 – 20 x Heroic headwears will be given out to all kids! 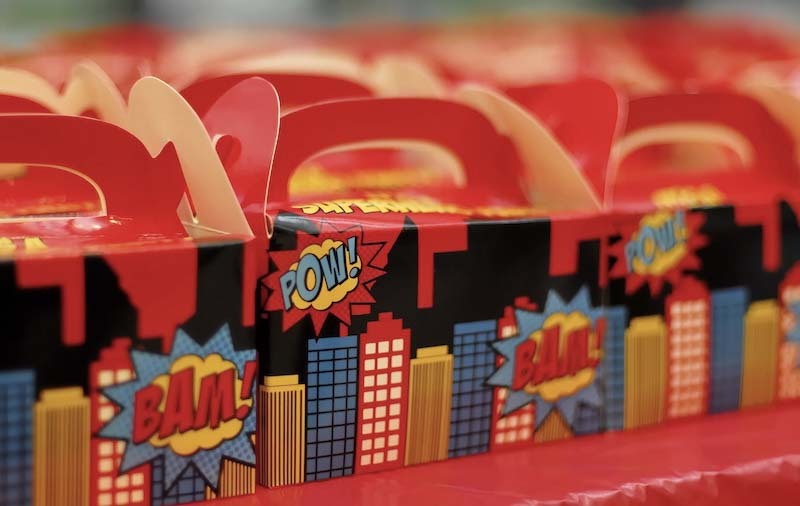 – Kids get to wear them on the spot and transform into a superhero! – Capes will be given in assorted colours. 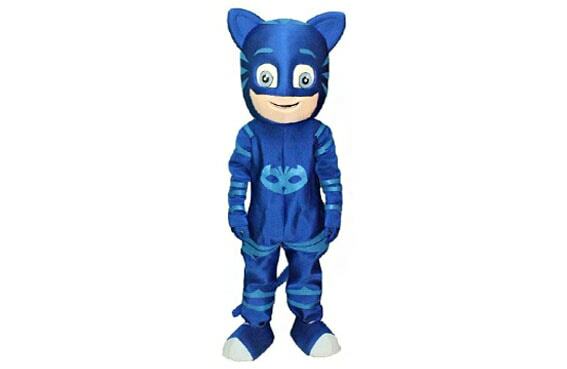 – 1 x CatBoy superhero mascot! – Meet and greet session and photo taking with the guests! – Play games with kids! 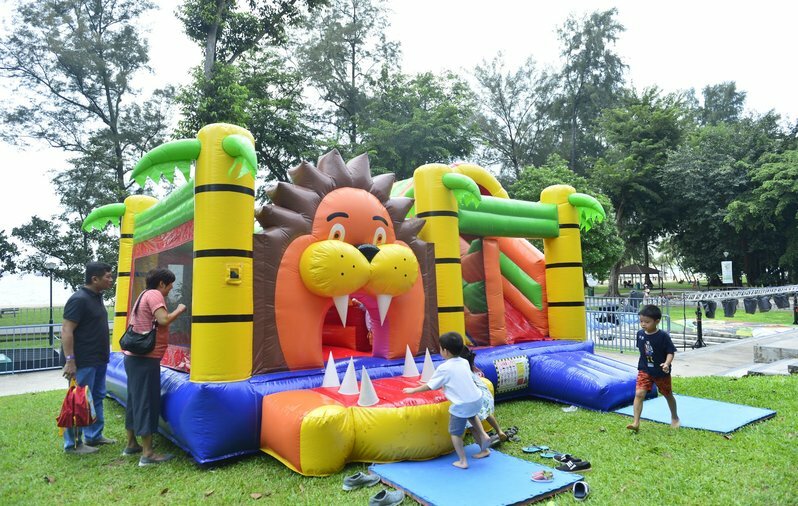 – 1 hour of fun Balloon Sculpting! 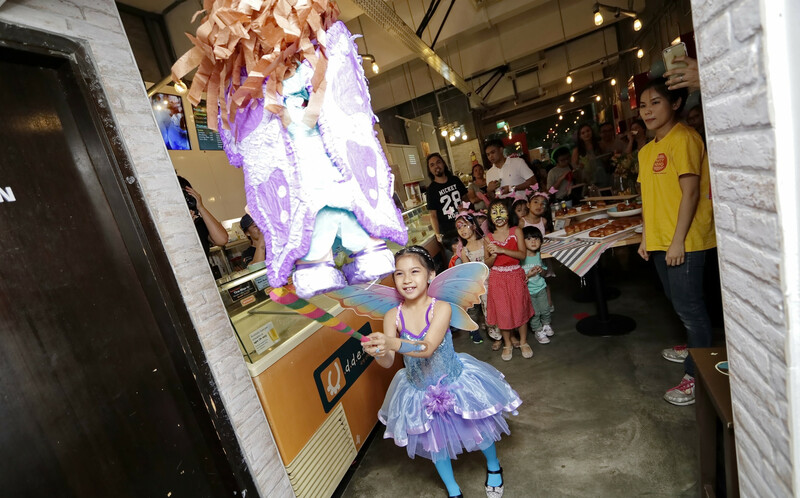 – Ask our professional balloon sculptors for anything! – Adults can request for them too! 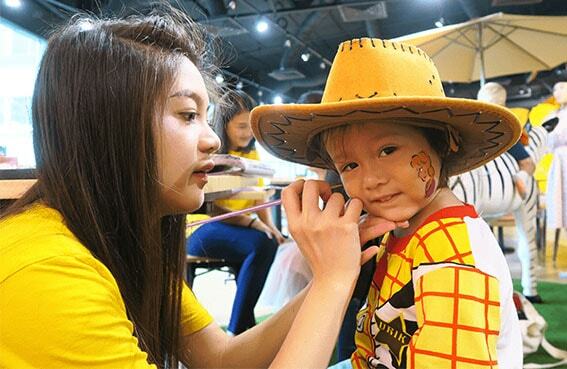 – 2 hours of premium face or arms painting for everyone to liven up the event! – Request for Cat, Owl and Gekko face painting or others! Adults can request to get ’em too! – We use only toxic free facepaint from UK! – 45 mins of fun and AWESOME games with our Party Hosts! – All game props and music provided! – 3 game prizes will be given to winners! 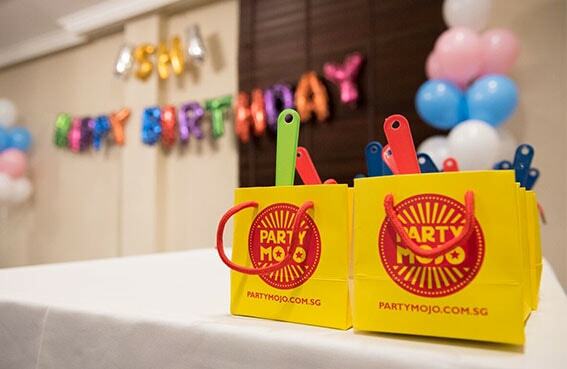 – PartyMojo Goodie Boxes for all the kids at your party! – Each goodie box is filled with PartyMojo notebook, pencil, eraser, bookmark, and a cute yellow stressball! – If you wish to add some of your own goodies in the boxes, simply pass the gifts to our staffs before the party. – Goodie bags may change without prior notice. Please check with our party planners for more info! – We will gather all the guests and host the cake cutting ceremony for you! 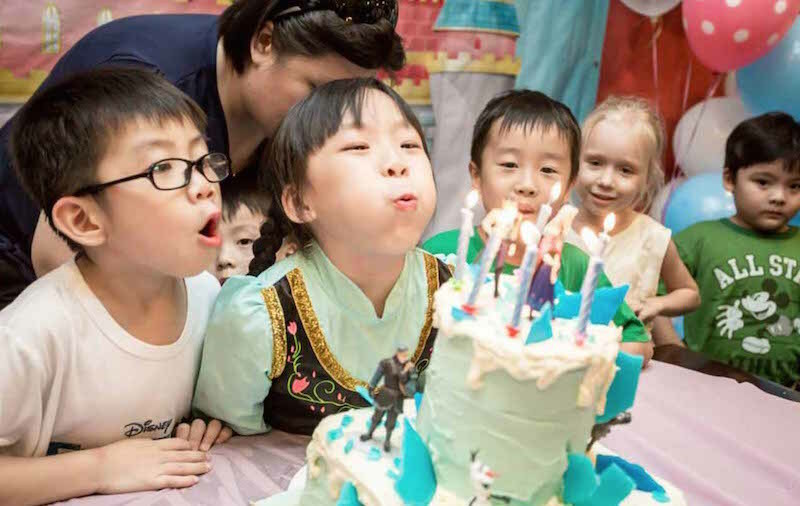 – We will play and sing Happy Birthday Song! 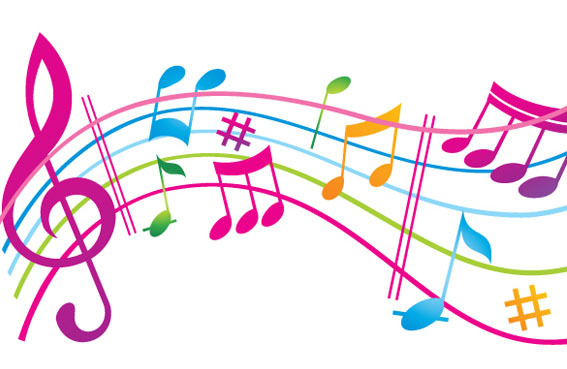 Talk to us if you have a special birthday song that you want it to be played at the party! – Leave the hassle and stress to us! 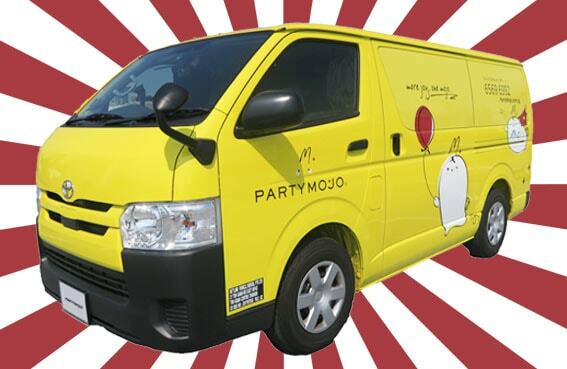 – PartyMojo crew will arrive 2 hrs in advance to set up the venue decorations for your party! 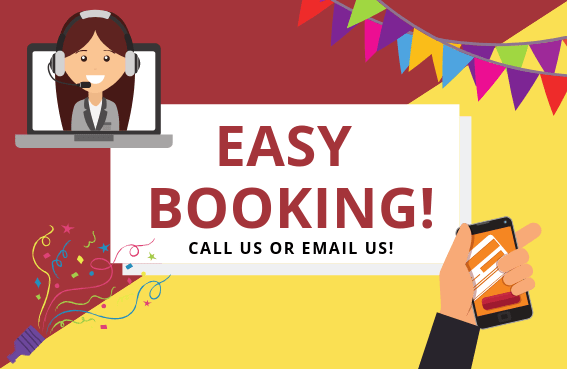 OR SIMPLY CLICK ON THE ENQUIRE / BOOKING BUTTON BELOW AND WE WILL GET BACK TO YOU WITHIN 24 HOURS! Photography services: 2 hours for $280 and 3 hours for $350. Customized goodie bags are priced at $5 – $10. 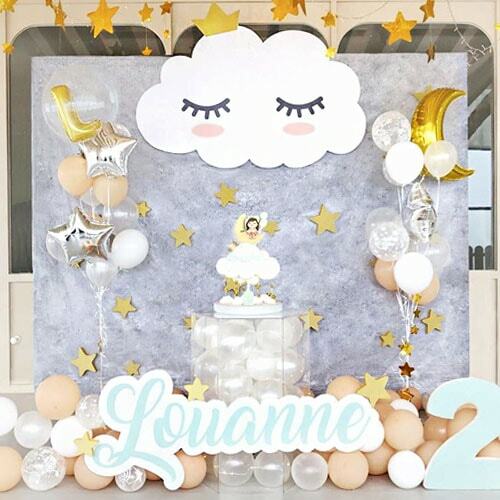 Want more than just the classic theme decorations of standard cloth backdrop and balloon columns?? We heard you! 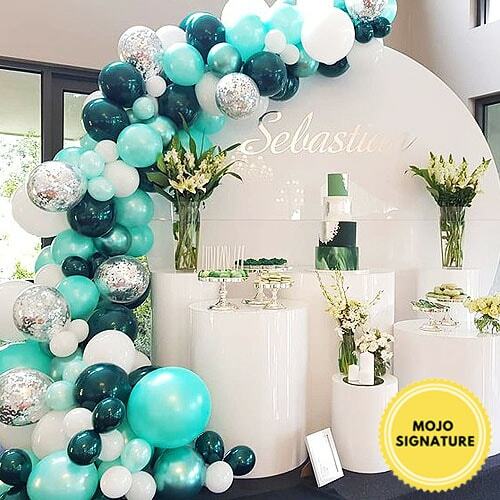 PartyMojo now offers a new range of decoration upgrades for your theme party with 3 options; DELUXE, GRAND and ELEGANCE! Deluxe Decoration Package: Top up $250! Grand Decoration Package: Top up $450! Elegance Decoration Package: Top up $750! Extensions are solely subjected to PartyMojo’s availability and are strictly not negotiable. 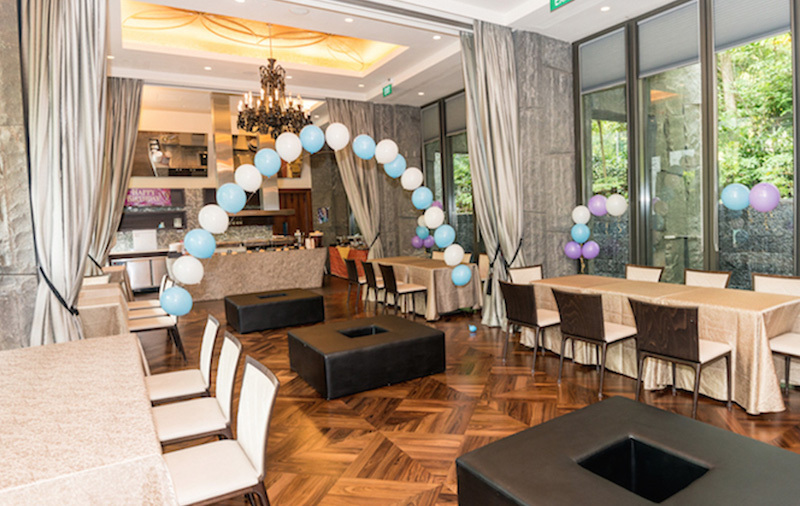 Duration of the party is a maximum of 2 hours, excluding 2 hours for set up before the event. PartyMojo staffs will not be responsible for putting up the client’s own decoration during set up time. 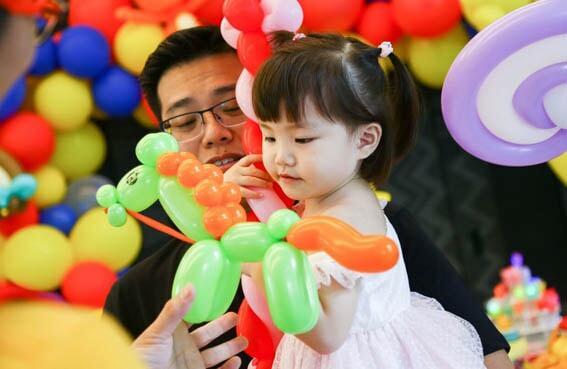 PartyMojo staffs will not be responsible for the teardown of balloon decorations for any packages.